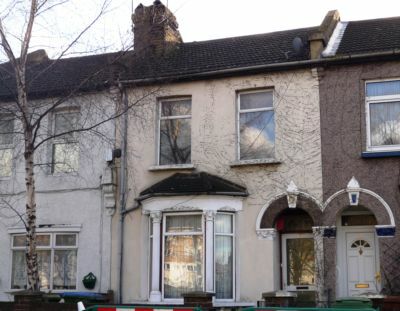 Bexletts are pleased to offer this one bedroom ground floor flat situated in Erith. The property comprises of lounge, double bedroom, large fitted kitchen, bathroom, laminate flooring, garden, double glazing, central heating. Only a few minutes walk from Erith train station and town centre. DSS considered. Available 1st January 2014.